Crestwood was first established in 1909. Theodore Roosevelt Klein spent his life in Crestwood and was the leader of the regional nursery industry. He and his wife, Martha, purchased 34 acres of land in 1934 which is now the site of Yew Dell Farm. Yew Dell is an internationally-recognized center of gardening, plants and education. Absolute Door can accommodate all of your overhead garage door needs in Crestwood, Kentucky. You can schedule an appointment with anyone but we will be there today. There can be a multitude of problems when it comes to dealing with your garage door but our experienced team can arrive at your home with our fully equipped trucks and get to work right away. 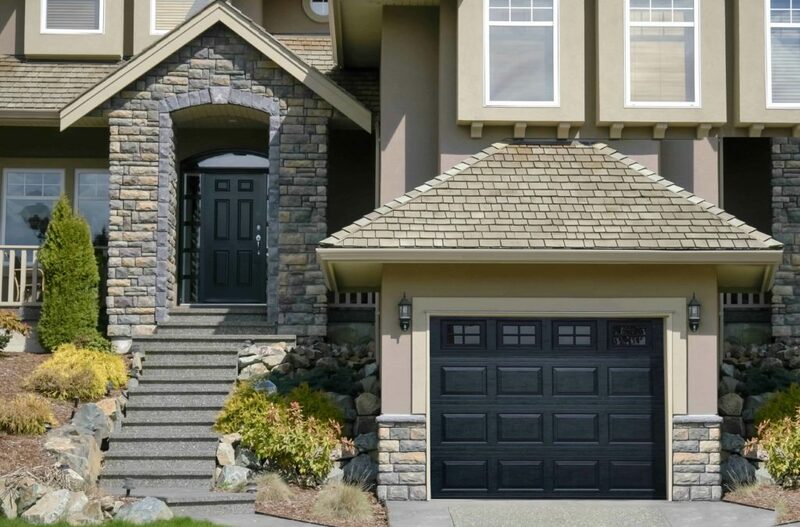 What separates us from the other garage door companies in the area? We can be at your house the same day that you make the call.  Also, on every job we will complete a 22 point inspection that will examine every part of your door to determine any current issues or potential issues that may arise in the future. We will complete this inspection with you again once the job is completed. 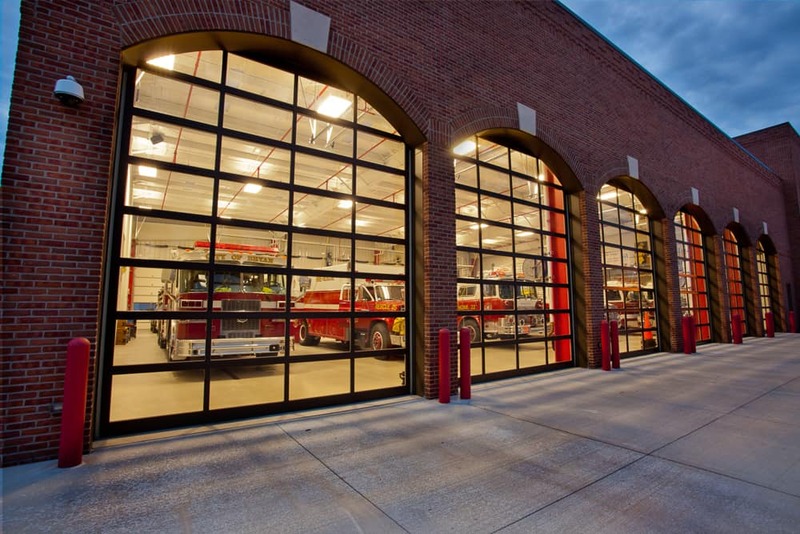 At Absolute Overhead Door we service both residential and commercial overhead doors. If you are looking to replace your existing doors and need to have a new pair installed our team will be there to get the work started. Do not hold off in completing the doors at your home. Call us at 502-561-8444 or send us an email and a representative will reach out to you.